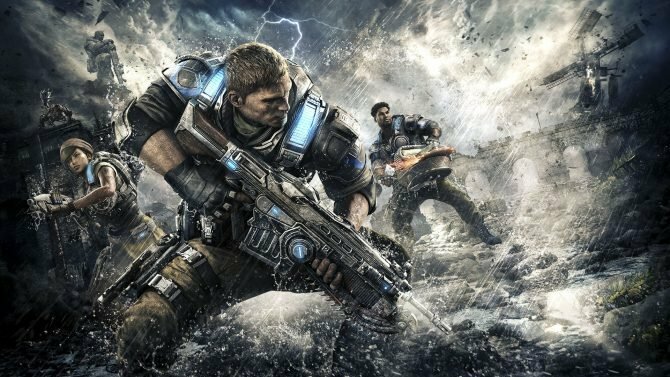 In October of this year, fans will get to play the next chapter of the Gears series with the upcoming Gears of War 4, with the game’s official art book coming on the horizon for a more in-depth look at the creative process behind making the series’ next big step. 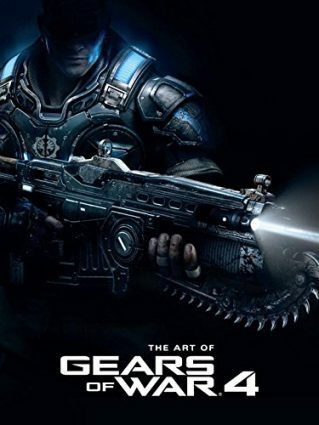 Listings have gone live for The Art of Gears of War 4, a collector’s art book featuring concept artwork, production glimpses, commentary, interviews, and more from the development team at The Coalition, with the book to be published by Dark Horse Comics. The 184-page hardcover artbook is currently available to pre-order now through Amazon and Barnes & Noble, priced for $49.99 at both retailers. 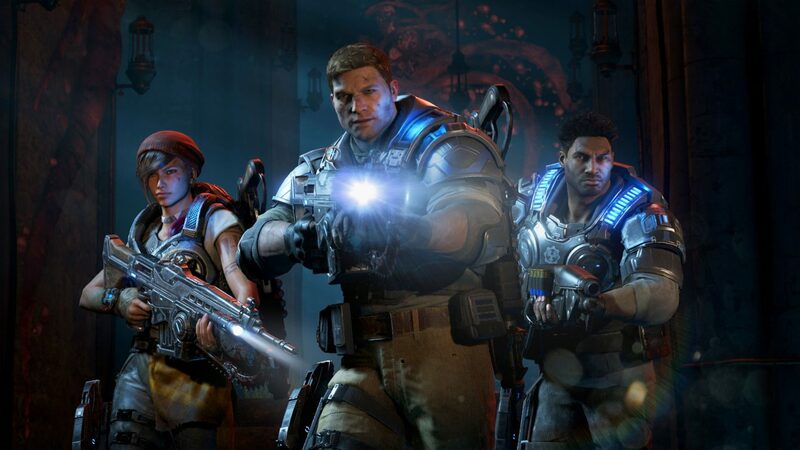 An exact release is unknown at this time – Amazon lists the release date for October 18th, 2016 (a week after the game launches), while Barnes & Noble lists the release date as December 20th, 2016 (possibly a placeholder date): stay tuned for exact confirmation on the release date. 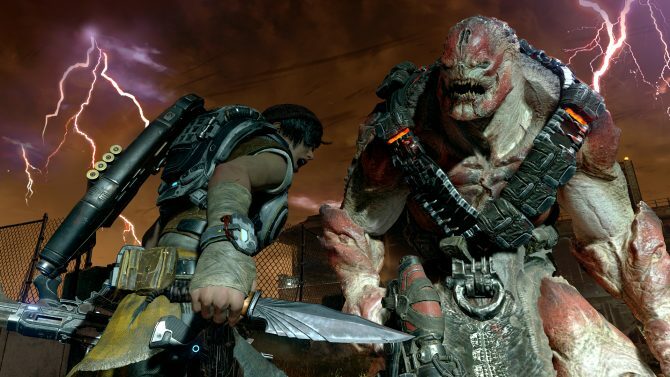 Gears of War 4 releases for Xbox One and PC on October 11th, 2016.